The Sale of an Industrial Building was completed on December 6th. 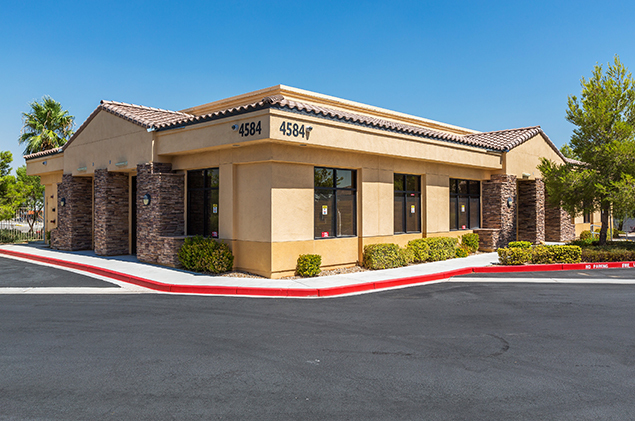 The 5,840 square-foot building is located at 4325 W. Patrick Lane, Unit 155, Las Vegas, NV. The total value of the transaction was $759,200.00. 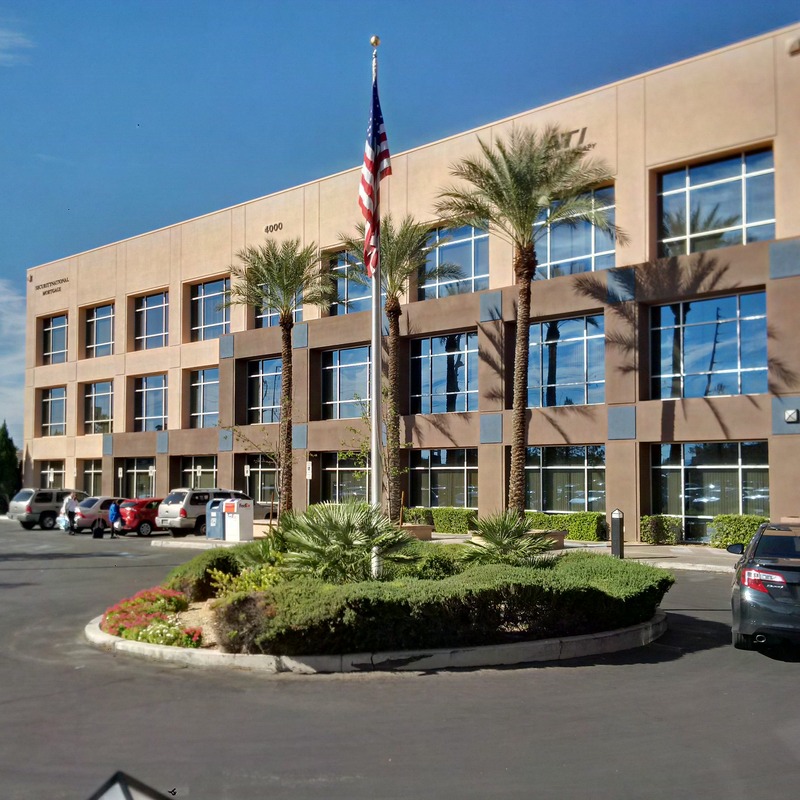 Michael Brazill and Jon Willis of Sun Commercial Real Estate, Inc. represented the Buyer, K&D Enterprises, LLC and Dean Willmore of Colliers International represented the Seller, Liu Property LV, LLC. The Lease with State of Nevada, Department of Administration, Public Works Division for the Department of Tourism and Cultural Affairs was completed on December 8th. The 4,136 square-foot office space is located at 4000 S. Eastern Avenue, Ste. 240, Las Vegas, NV. The total value of the transaction was $421,872.00. Michael Brazill and Edward Bassford of Sun Commercial Real Estate, Inc. represented the Landlord, AILP, LLC and Michael Hsu of Newmark Grubb Knight Frank represented the Tenant, State of Nevada, Department of Administration, Public Works Division for the Department of Tourism and Cultural Affairs. The Sale of an Office Building was completed on December 6th. The 5,136 square-foot building is located at 4584 N. Rancho Drive, Las Vegas, NV. The total value of the transaction was $270,000.00. 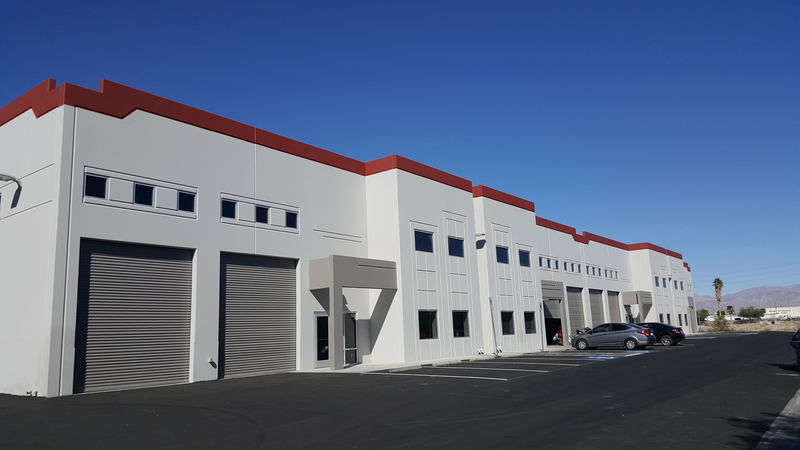 Cathy Jones, Roy Fritz, Paul Chaffee, and Wil Chaffee of Sun Commercial Real Estate, Inc. represented the Seller, MSCI 2007- IQ13 North Rancho Drive, LLC (LNR Partners). The Lease with Climate Control Experts was completed on November 28th. 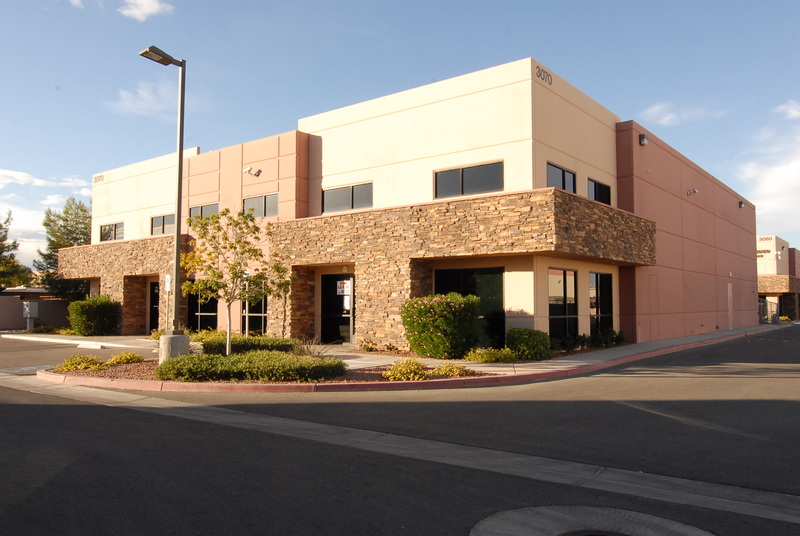 The 6,270 square-foot office/warehouse space is located at 3070 E. Post Road, Las Vegas, NV. The total value of the transaction was $199,824.90. Lisa Hauger, Tim Behrendt and Tim Erickson of Sun Commercial Real Estate, Inc. represented the Landlord, JCRC, LLC and Jarrad Katz of MDL Group represented the Tenant, Climate Control Experts. The Lease with Sun Woo Jang was completed on November 15th. 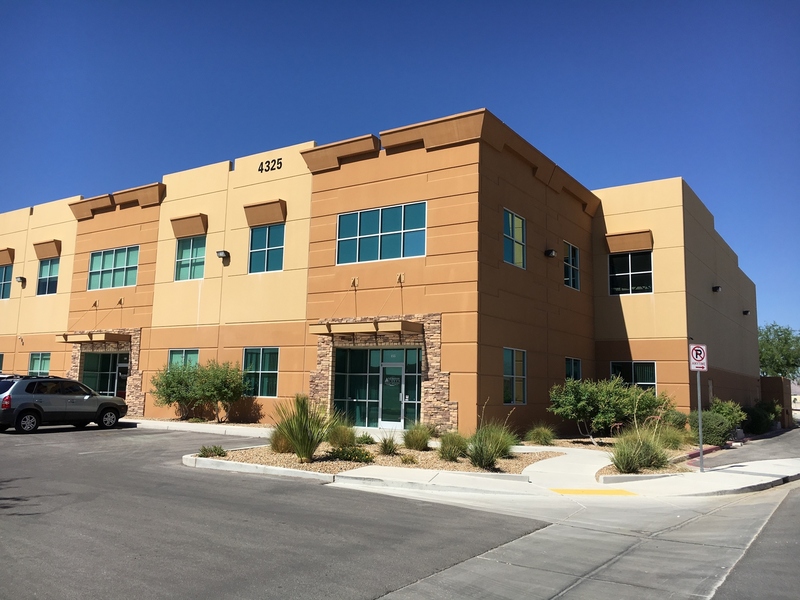 The 5,750 square-foot industrial space is located at 3020 N. Walnut Road, Ste#140, Las Vegas, NV. The total value of the transaction was $162,380.00. Cathy Jones, David Livingston, Paul Miachika, Roy Fritz, and Jessica Cegavske of Sun Commercial Real Estate, Inc. represented the Landlord, MCA Walnut LLC and Jae Rim of Key Realty represented the Tenant, Sun Woo Jang.